10 Things to Do in Kochi - A Rose Is A Rose Is A Rose! Kochi is a fusion city created out of historic colonial influence and the quintessential Kerala culture. The laidback and unassuming city presents tourists with a platter of varied experiences, a chance to explore its heritage colonial past, an opportunity to enjoy its performance arts and cultural bonanzas and a cornucopia of natural settings to relax in. Take a look at things to do when in Kochi. At Fort Kochi and Cherai Beach, there are age-old and fully functional Chinese Fishing Nets. These are huge wooden nets of Chinese origins which local fishermen still use for catching fish. These are stationary, so the catch area is the harbour. Locals cook the day’s catch and serve to tourists. Photographing the nets make for some brilliant pictures. This is the oldest active synagogue from among British territories. 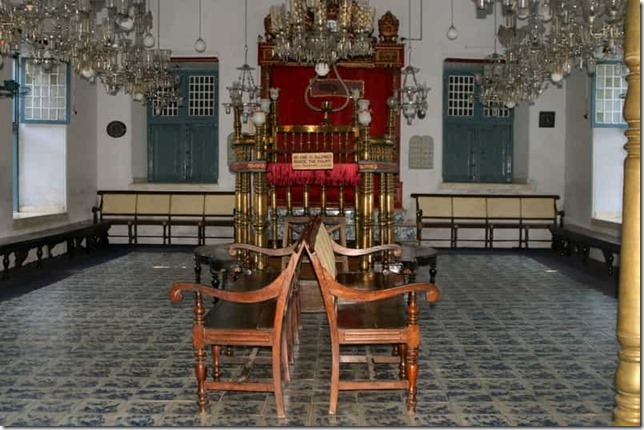 Built in 1567, it is the cornerstone of the Jewish community settled in Cochin. It houses many antiquities like ancient copper plates, scrolls of the Law, and Belgian chandeliers. It is made of unique hand-painted Chinese porcelain tiles and has an 18th century clock tower. 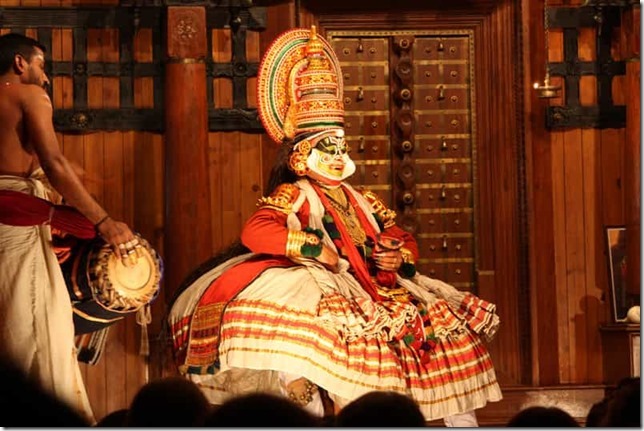 Be amazed by the live performances of dance, music and martial arts at Kerala Kathakali Centre. 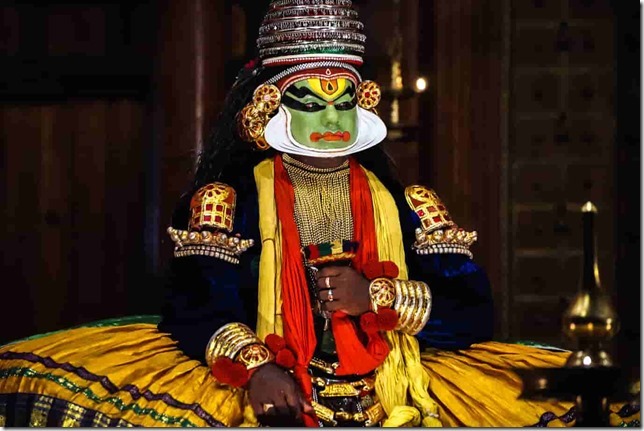 The demonstration of Kathakali which is an ancient dance drama, will mesmerise you with its theatrics, dramatic makeup, exotic costumes and wild eye and hand movements. 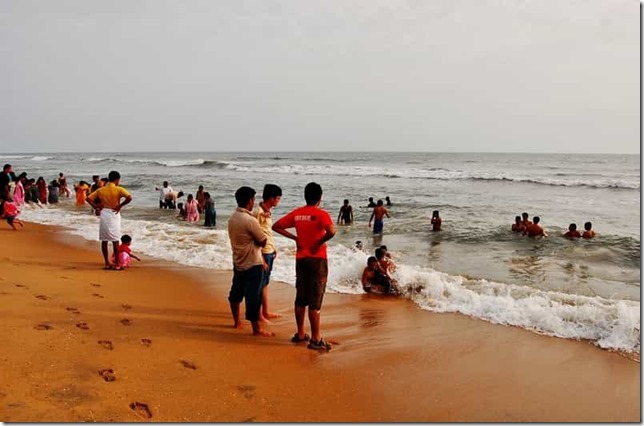 The clean beach of Cherai welcomes all with its windswept shores and beautiful surroundings dotted by fishing nets, local stalls and delicious seafood. Spend an evening to watch the high tides and immerse in the quiet vibes. Made in the authentic Kerala temple architecture style, the museum displays over 4000 artefacts face art, woodwork sculptures, old relics, ancient bronze art, terracotta artefacts, jewellery, musical instruments and tribal and folk art. 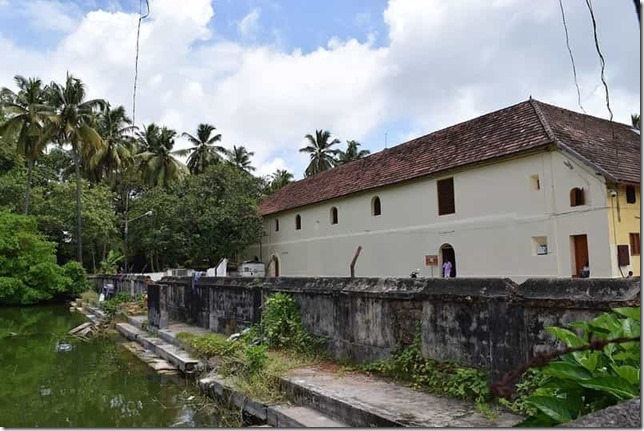 Built in the Nalukettu traditional architectural style, the palace contains finest wall murals and paintings. These are mostly religious themed murals painted with warm colors in temple art style. There are also royal exhibits such as palanquins, coins and drawings. As much as the exhibits are amazing, the palace architecture itself is quite astounding. This picturesque island is home to charming little residential homes among palm trees, each built with warm colors and adorable gardens. The streets are clean and inviting and the atmospherics are calm and peaceful. 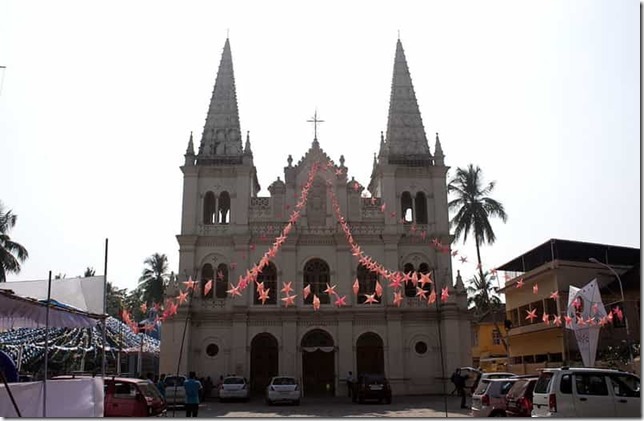 Visit the Vallarpadam Church which is an imposing white colonial style church that is famous for its evening masses. Built by the Portuguese, this is one of the oldest Christian Churches in India. Constructed in a Gothic architectural style, this is one of the eight basilicas in Kerala. The building is an ancient structure painted in off-white and the central altar is decorated by an Italian painter and the columns have elaborate frescoes and murals. Large canvas paintings depict the life and times of Jesus while the stunning stained glass windows add a grand appeal to the interior architecture. 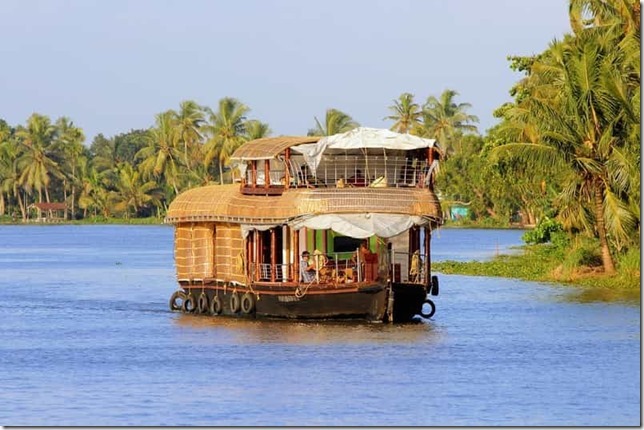 You can take many backwater day cruises in Kochi, but the ideal way to enjoy the backwater experience would be to book a stay on a houseboat. 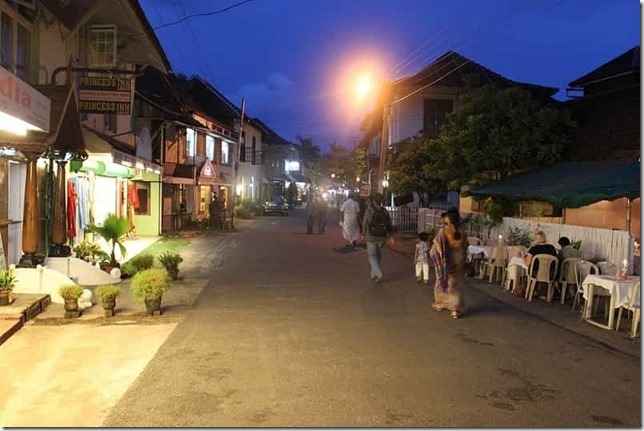 These packages include a tour of Bolgatty Island, Vypin, Marine Drive, Jew Street, Fort Kochi and others. You can opt for a single day or a package of five days. The houseboats are well-equipped with complimentary lunch, breakfast and dinner and even candlelight dinners. They cover major tourist sites and give you an unforgettable experience of riding the magical backwaters of Kerala. When you want to book budget hotels in Kochi online, there are several things to keep in mind. The hotel should fit your budget while offering all the amenities you’d prefer. The best way to enjoy an affordable and comfortable stay in Kochi is by booking a room on Treebo Hotels online. The tariffs are pocket-friendly, the rooms are cozy with free wifi, breakfast and 24/7 concierge. The hotels promise – ‘A perfect stay, or don’t pay’. Most hotels are in the central vicinity from where you can visit all major tourist sites. Have you been to Kochi? If yes, what’s the best thing that you like about Kochi? If not, is Kochi on your travel wish list? Surely will come back to this list when visiting Kochi. A well-compiled list. Once things settle down in Kerala, I would like to visit and do all these things. Great share! 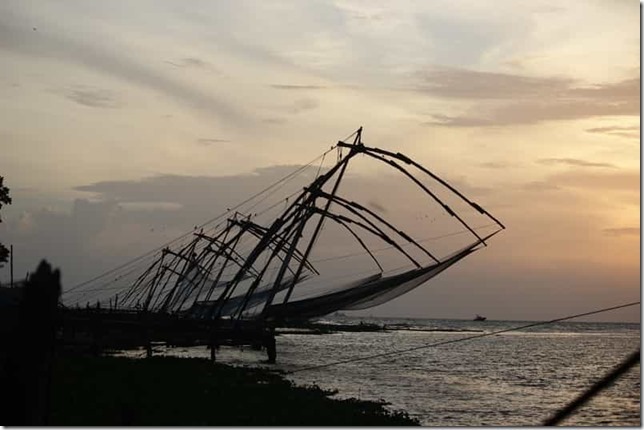 Lovely post Shilpa….it took me to my office trip to Kochi and the back waters some years back…:)…..lovely pictures you have taken. 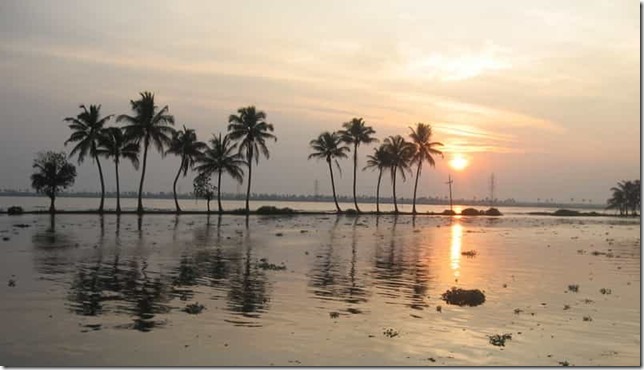 I hope the region and all the people regain their lives and get back to normal soon after such big natural calamities……..back waters is indeed God’s Own Country. 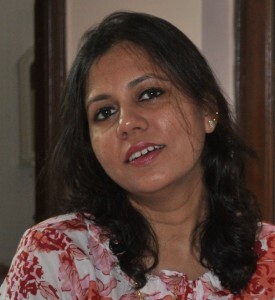 loved the pics Shilpa; so reminded of the gorgeous trip I had there a year back. Still to write a few posts about it and this post reminded me of that. 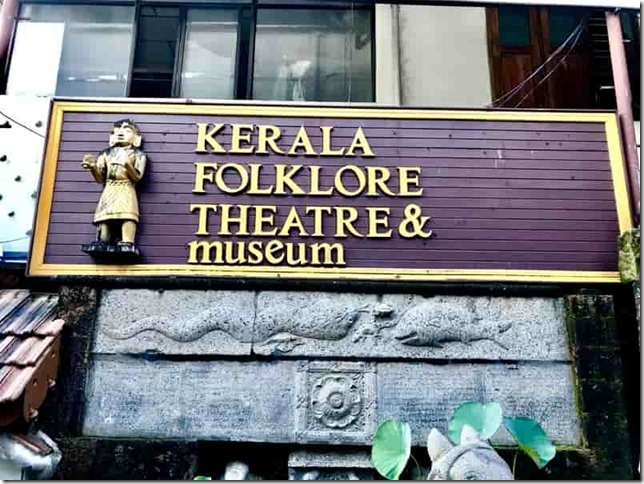 Also I wasnt able to go to the folklore museum – time hi nahin baccha tha and the day I went for Cherrai beach thing, there was a bandh that day in Kochi. Loved the post. 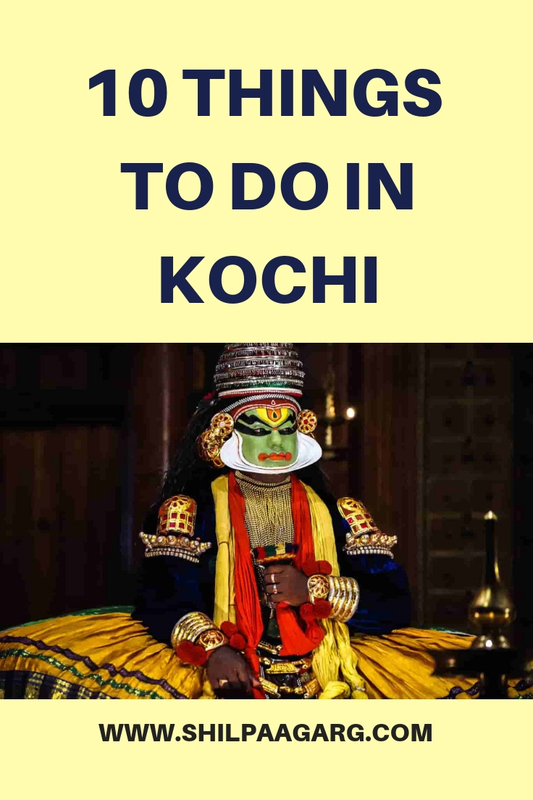 Not yet visit Kochi… Hope soon..
Bookmarking this for the next time I visit Kochi! Wow, how well explained while reading the article i feel like I am visiting each place. Thanks for sharing. Keep doing good work. Kochi is my favorite destination and you have written so well with cool pictures. Thanks for sharing such a useful information about Kochi, Kerala with us. The seasoned person is generally expected, while the unskilled participant is often incredibly unpredictable. Been to Kerala but didn’t explore Cochi due to time constraint. It is in my bucket list, hope to b ether someday as your post says a lot about this beautiful city. I had no idea that Kochi has so much to offer besides the Houseboat rides and the fishing nets.I also did not know that the synagogue is open to general public . Thanks for sharing !